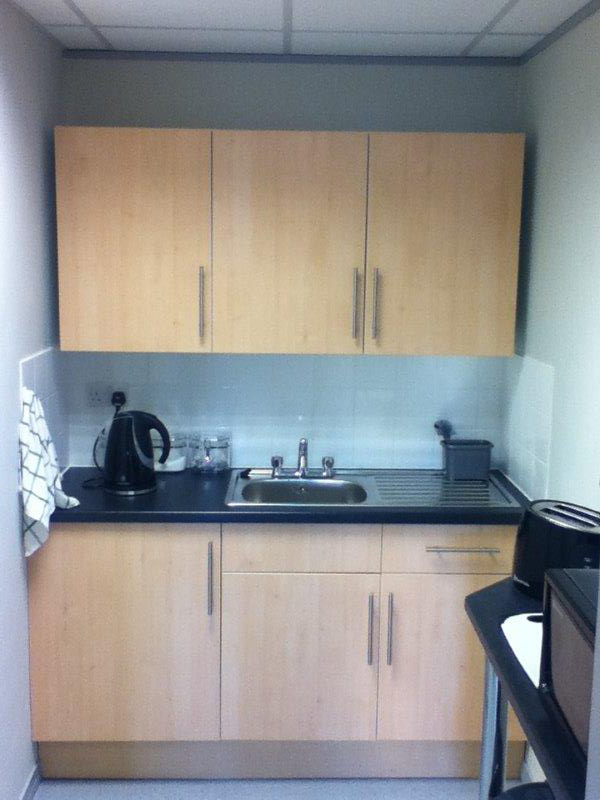 I would just like to thank you and your team for providing a first class, professional service. 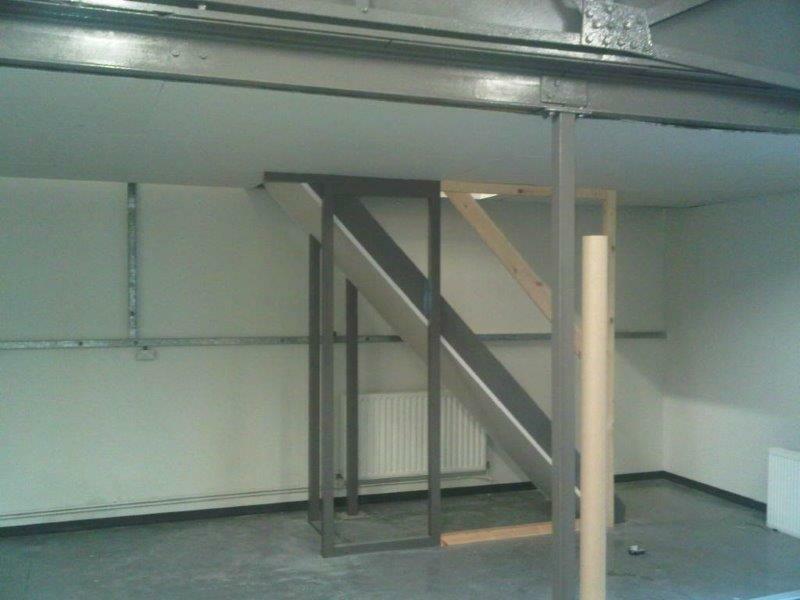 From our original meeting, through to the planning, design and build, you have been excellent at listening to our needs and then executing our wishes to the highest of standards. 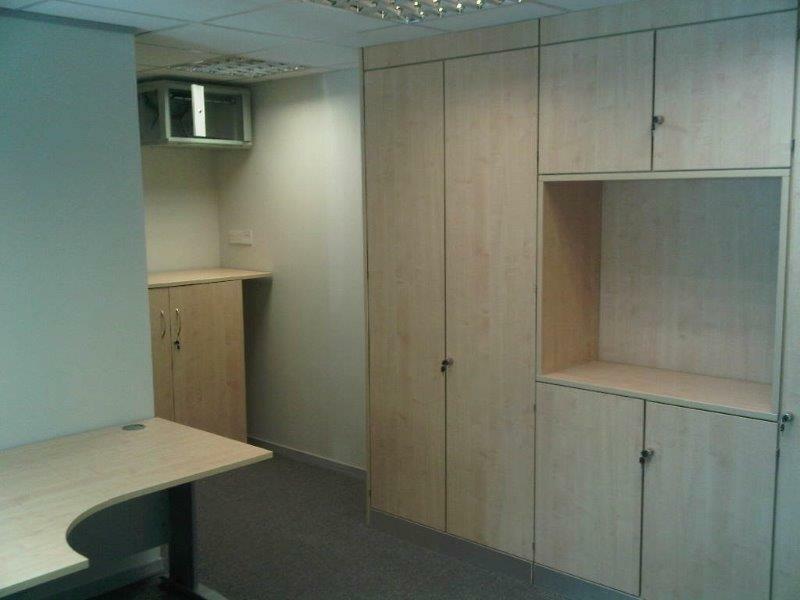 I have no reservations in recommending Barnes Interiors as a company whose work is of a very high level, with customer satisfaction always coming first. 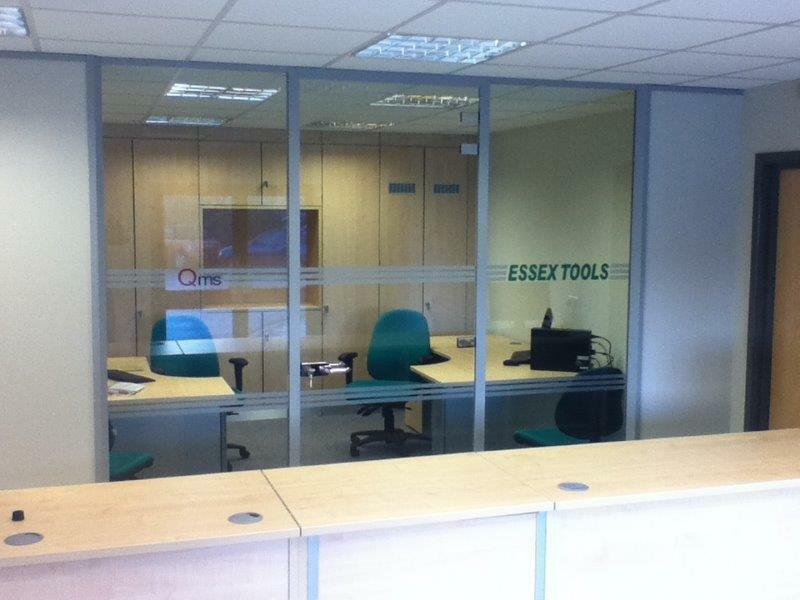 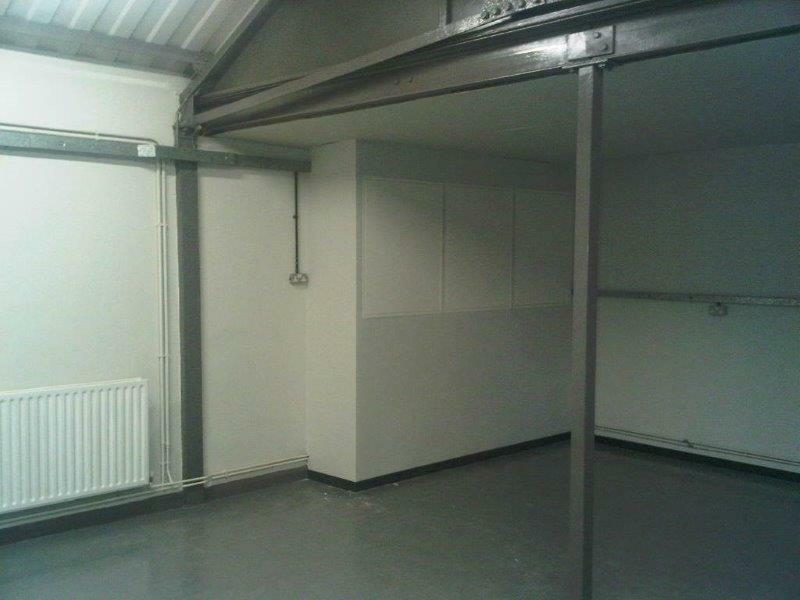 Essex Tool Supplied required a complete refurbishment of their offices. 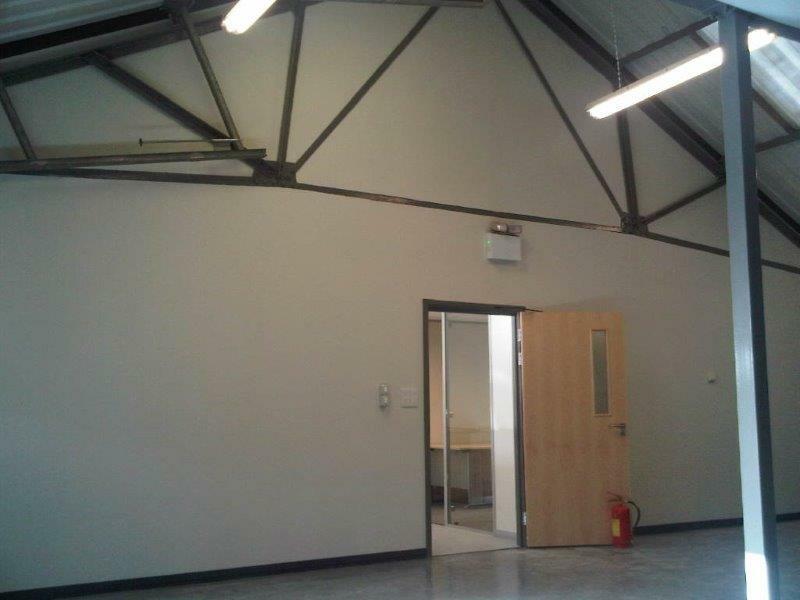 Their business is based in an industrial unit and they had been using a small mezzanine area as the office with the rest of the unit given over to warehouse space. 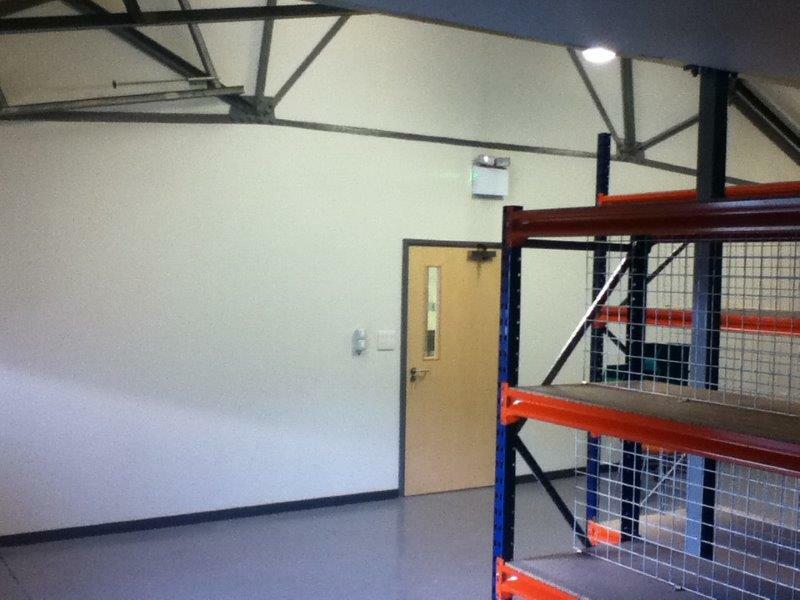 As part of this office refurbishment project we extended the mezzanine floor and partitioned off part of the warehouse space to create a bigger office area over two floors. 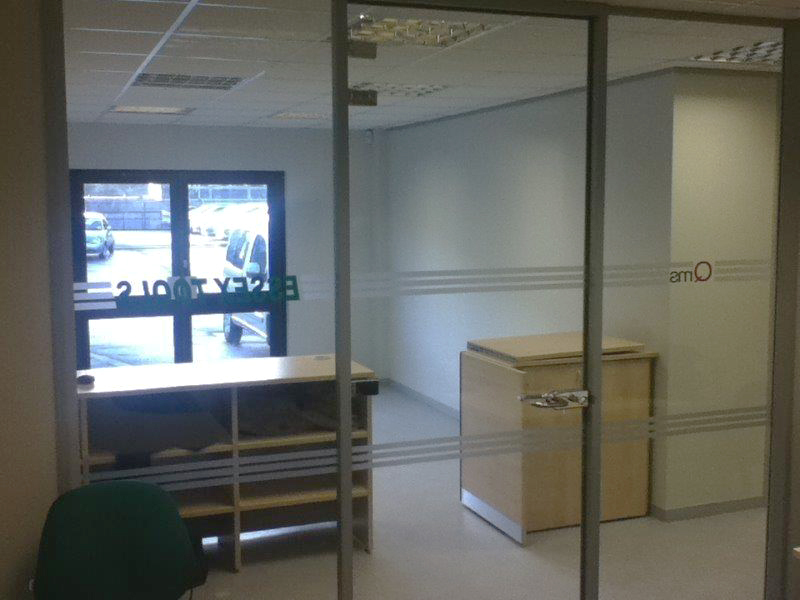 This included a new ground floor reception area to give visitors a better welcome to the business. 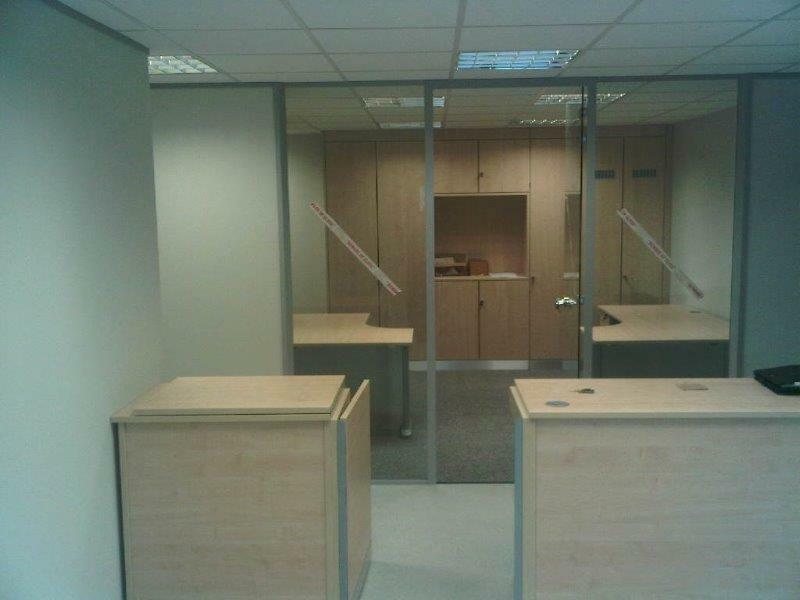 We divided up the newly enlarged office space using a mix of solid and glass partitions and installed a new suspended ceilings and lighting.